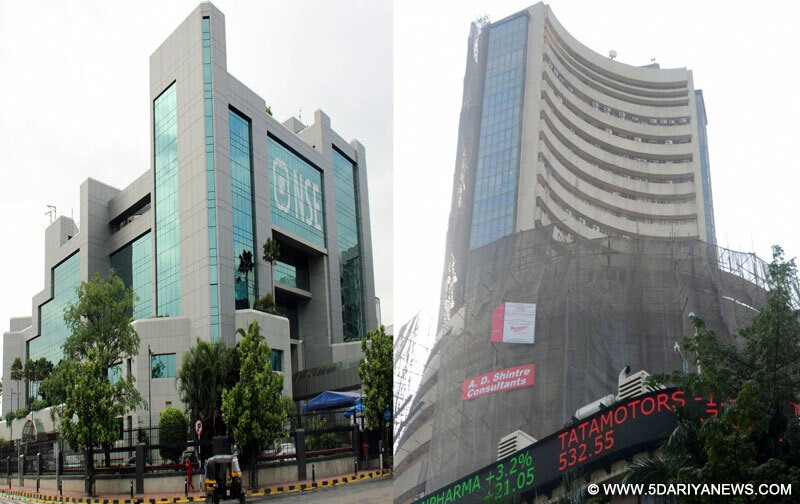 The 30-scrip Sensitive Index (Sensex) of the BSE opened on a positive note on Wednesday during the morning trade session. It opened at 33,963.09 points, touched a high of 34,050.12 and a low of 33,912.47. It was trading at 33,970.58 points up by 79.45 points or 0.23 per cent from its Tuesday’s close at 33,891.13. On the other hand, the broader 50-scrip Nifty at the National Stock Exchange (NSE) opened at 10,209.55 points after closing at 10,198.40 points on Tuesday. The Nifty is trading at 10,218.65 points in the morning.